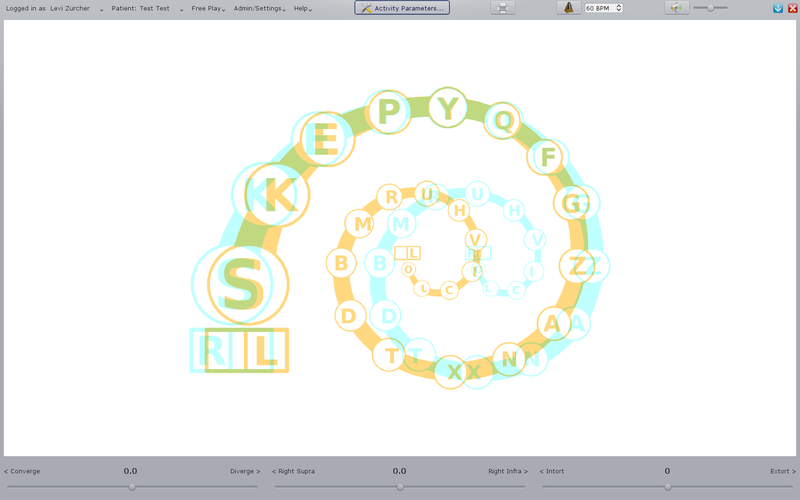 This is vision therapy software written by Dr. Zurcher. It helps us provide therapy that is more customizable to meet individual needs. It’s also free to use for our patients. Follow this link for more information.